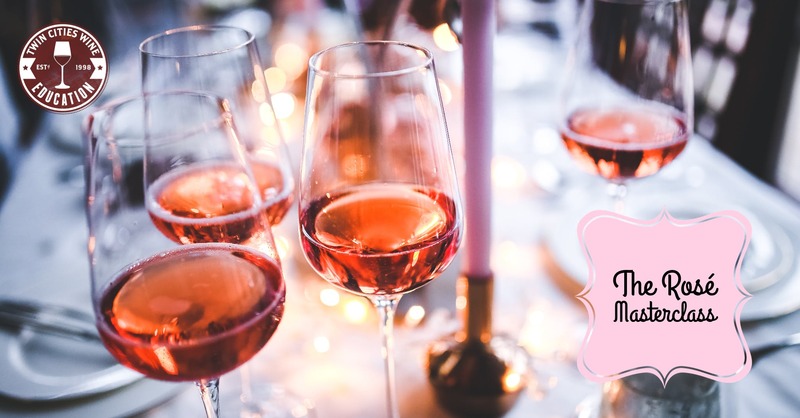 In this best of its kind event, we’ll taste a huge range of dry pink wines from around the world. Pinot Noir, Syrah, Grenache, Tempranillo, Cabernet Franc, and more will be tasted or discussed. California, Italy, France, Spain, Oregon, and more will be represented.